Ladies and Gentlemen, get yer leadfoot bandaged, ´cause this will make´em loose his self esteem. Good Witch Of The South, this German mean machine is about to destroy yer race track! Good Witch Of The South will really mercy our cleanliness-polluted Rock world! The GOOD WITCH OF THE SOUTH plays some sort of superfatted, hitchrocking PSYCHORE! The mission was started back in 1996 by the first project DAMPFMASCHINE. Two EP´s were recorded, titled “DAMPFMASCHINE” /1998 and “HEROIN FOR YOUR EARS” /2000. Founding members Hagen (22/bass), Daniel (22/treble) and Simon (21/throat) chose to welcome two of those way stoned-groove addicts called J.F. Vegas (22/middle) and Cpt. Schnalli (23/battery/throat/ex-Aggressive Age) during the year 1999. The GOOD WITCH OF THE SOUTH was born. 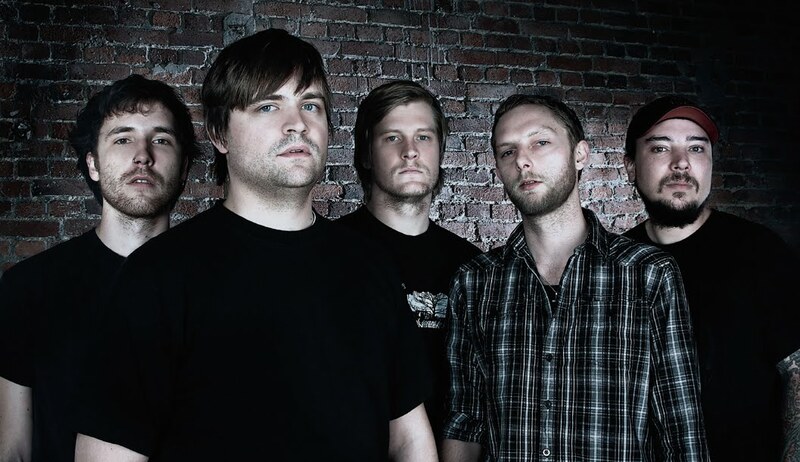 Besides a mass of gigs around their hometown Osnabrück and Melle (Germany / Niedersachsen), the GOOD WITCH OF THE SOUTH played concerts with “Karma To Burn”, “Gluecifer”, “the Peepshows”, “Extreme Noise Terror”, “Atomic Bitchwax”, “Dozer”, “Donots”, “Smoke Blow”, “Sissies”, “Schweinhund”, “Waterdown”, “Sixty Watt Shaman”, “Cadaver Inc.” and a lot of other bands all over Germany. The first GWOTS longplay audio production was recorded at “Haus Reeperbahn 22” in Eckernförde 2001. Jack Letten and Burn Hellhammer (both Smoke Blow) did a good job producing and recording the album together with the GOOD WITCH OF THE SOUTH. After massive touring the band recorded and released their second album “Nuclear” in 2005 on Swell Creek Records, again stating the fact that they are on a mission to save Rock´n´Roll. More aggressive, faster and more hedonistic than their debut, “Nuclear” exploded in some underground places. The band later went back to the original name DAMPFMASCHINE and is still active, playing under the GWOTS moniker occasionally, when they feel like. 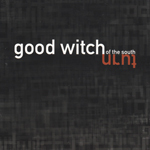 GOOD WITCH OF THE SOUTH released one album on Exile On Mainstream. It is out of print.